The Chinese New Year is all about family, reunions, and FOOD. Lots and lots of food. However, if you don't like cooking then you might order authentic Chinese dishes online. With traffic getting worse and shopping becoming more hectic, wouldn’t it be great if you could enjoy your favourite Chinese food? No more hustling with other diners, or even long lines. With that said, here's a super easy, fast and convenient way for you to stock up on all your Chinese New Year goodies without having to step out from the comfort of your home! It’s pretty simple really, all you need is honestbee. 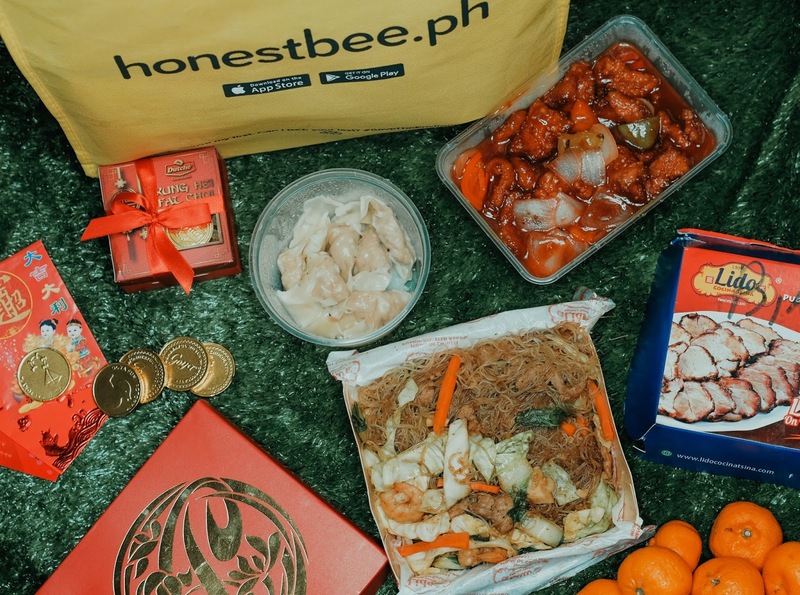 Rejoice as honestbee, Asia's leading on-demand marketplace, recently launched a category "Chinese Flavours (Food) / Chinese New Year (Grocery)" in time for Chinese New Year. Yay! 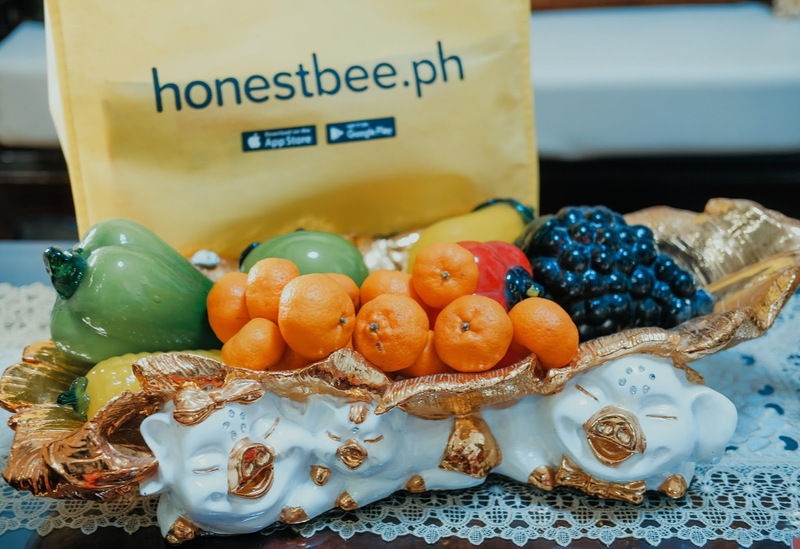 To bring you more fortune this 2019, honestbee has gathered all the best merchants in and around Chinatown, to bring you its lucky dishes, and more! 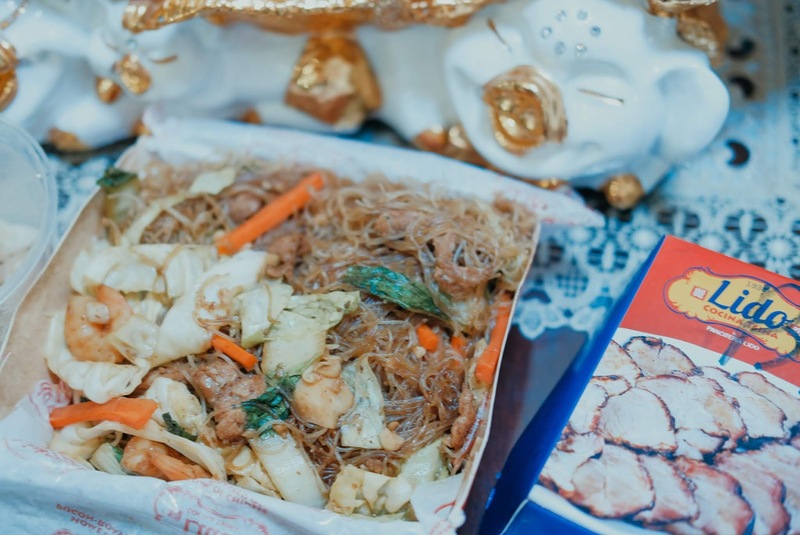 Here are some of the auspicious foods which are believed to bring us wealth, prosperity, longevity, happiness, and good luck in the Year of the Pig. 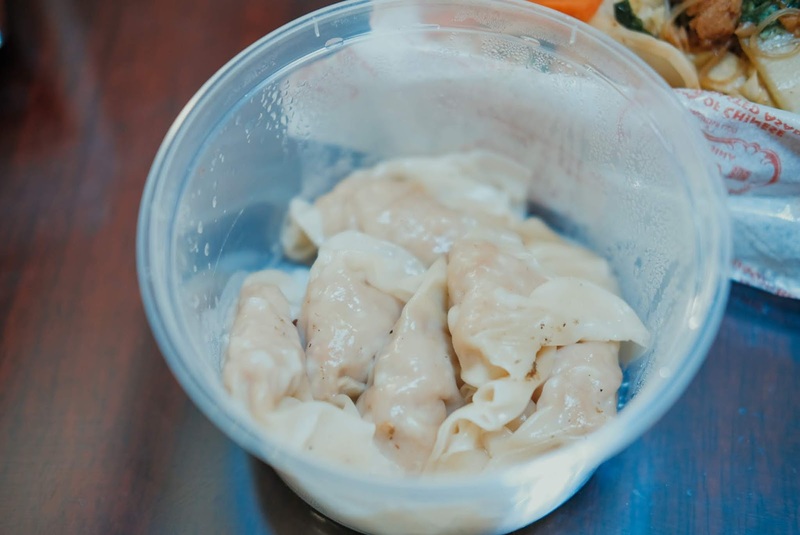 Legend has it the more dumplings you eat during the new year celebration, the more money you can make in the new year. 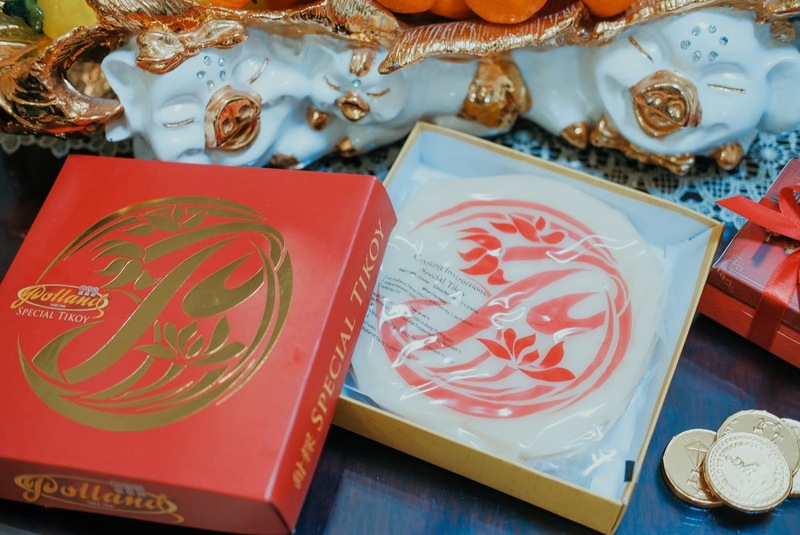 And while wealth is something everyone would want to attain, dumplings from Decs, Wai Ying, Shi Lin and Bai Niang are available on the app to bring us closer to our fortune this year. 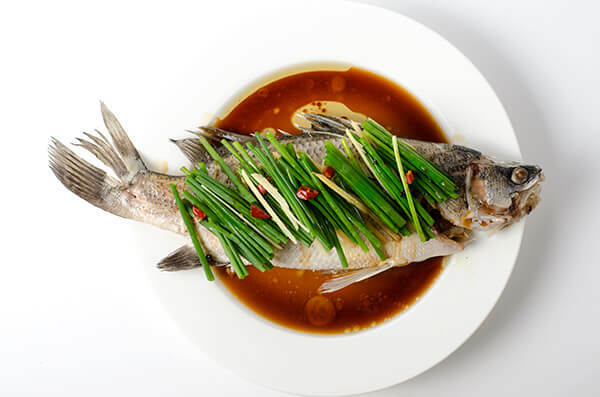 To hoping this year will start and end in success, restaurants like Lugang Cafe, Tuan Tuan and Wang Fu brings you steamed fish, a dish believed to bring in prosperity. 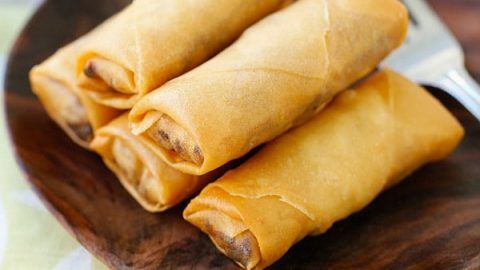 Another belief is the golden cylindrical shape of spring rolls depict gold bars, equivalent to bringing in a lot of wealth, and while this is believed to be a myth, there’s no harm in trying and filling your tummies with those from Bain Nian Tang Bao. Noodles are well-known to symbolize longevity, in fact any birthday celebration isn’t complete without it, so go ahead and order your favourite noodle dishes from Lido Cocina Tsin, Ling Nam and Ersao too. As much as possible, do not cut the noodles while eating them. To satisfy your sweet cravings, there are certain fruits like kiat kiat and pomelo which attract fullness and wealth, and you may readily purchase them in bulk from S&R, Farmers Market, Robinsons Supermarket, Isetann and Ultramega Supermarket. Oranges, tangerines, and pineapples are the luckiest fruits this Year of the Pig. Glutinous rice cake is believed to bring you a higher income or bring you job promotion. If you’ve been eyeing on that for awhile, you may get yours from Holland. These chocolate coins are wrapped in gold foil to resemble a real coin, that symbolize household wealth. 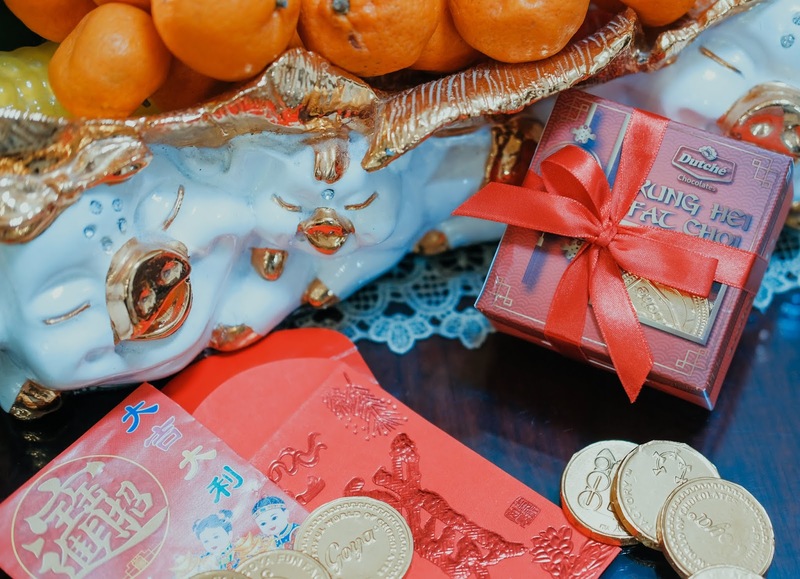 One of the Chinese New Year traditions is that parents fill up a candy tray with lucky food and snacks for their kids, which brings a sweet life for the whole family in the new year. 8. Chinese delicacies like tangyuan, hopia, etc. And lastly, make celebrations more sweet and bring togetherness to the family by wrapping up the celebration with Eng Bee Tin, bringing you your favourable tangyuan, hopia, tikoy and more Chinese delicacies! It also symbolizes fullness, family unity and togetherness. Aside from the lucky dishes, they also carry lucky charms and feng shui items from New Victory Trading. Now there’s no need to go out of your way to purchase your lucky pig figurines, chinese lanterns and angpao as honestbee can deliver them all to your doorstep! Look for all these offerings under the Chinese New Year tab to bring you luck this Year of the Pig! Planning to stock up on your Chinese New Year goodies? Simply download the honestbee app on for free on the Apple App Store or Google Play Store, or log in to their website (https://www.honestbee.ph/) to start ordering away!